Tullow is Africa’s leading global independent oil and gas exploration and production company. The group has interest in over 85 exploration and production licenses across 17 countries which are managed as three business delivery teams: West Africa, East Africa and New Ventures. It was started in a small town called Tullow, about 35 miles South of Dublin, Ireland I the year 1986. Its first on shore UK license was awarded in 1988 and they acquired exploration acreage in Spain, Italy and South Yemen. In the same year its shares was listed on the London and Irish Stock Exchange. In 2007, Tullow’s exploration success continued with its largest ever discovery which led directly to the development of the Jubilee field, offshore Ghana. There was 100% exploration success in Uganda, moving this project closer to the commercial threshold for development. The Group generated record production, sales revenue, operating cash flow and growth in reserves and resources. They currently hold interest in the Orinduik block and Kanuku block off shore of Guyana and other blocks offshore Suriname and French Guiana. 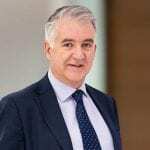 Angus McCoss (age 55, British) was appointed to the Board of Directors in 2006 following 21 years of wide-ranging exploration experience, working primarily with Shell in Africa, Europe, China, South America and the Middle East. 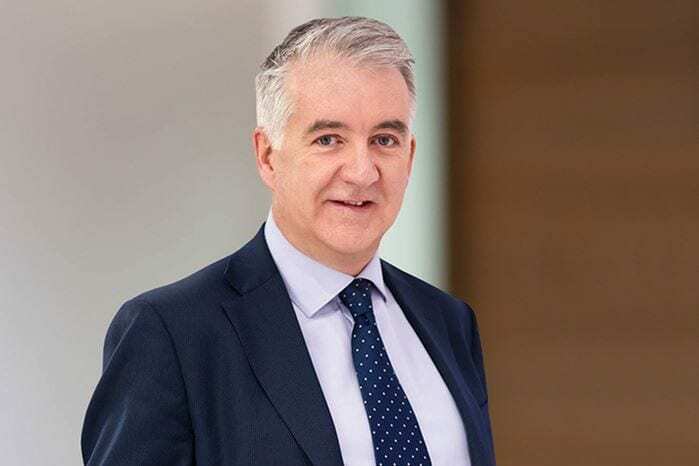 Angus held a number of senior positions at Shell, including Regional Vice President of Exploration for the Americas and General Manager of Exploration in Nigeria. He holds a PhD in Structural Geology. Angus is a non-executive Director of Ikon Science Limited and a member of the Advisory Board of the industry-backed Energy and Geoscience Institute of the University of Utah.